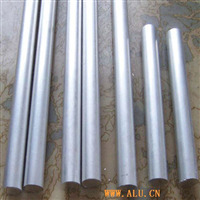 Shangyu Yongjia Aluminium Co., Ltd. 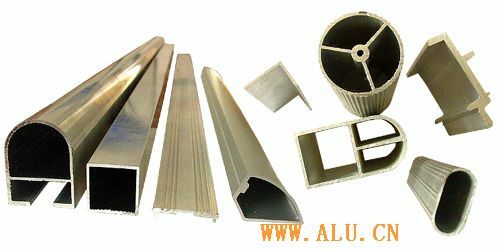 The company supplies Aluminium decoration profiles of various kinds. Welcome for consultation.